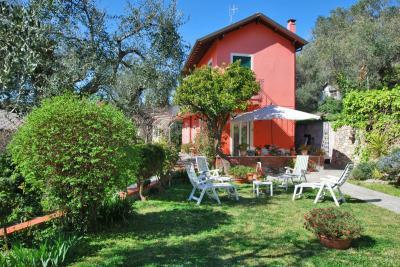 On the first hill of Camporosso, Liguria, Villa recently built with sea view, surrounded by its private park of 3000 sq.m., in an elegant and residential contest where we find other Villas. 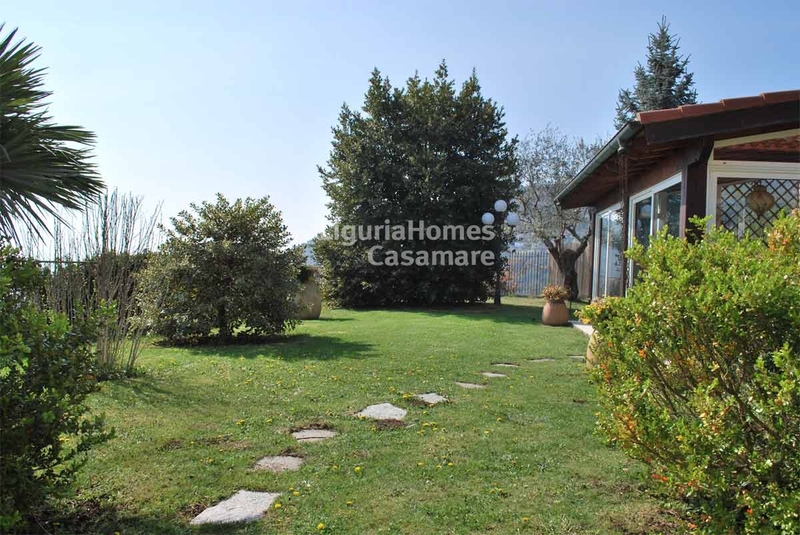 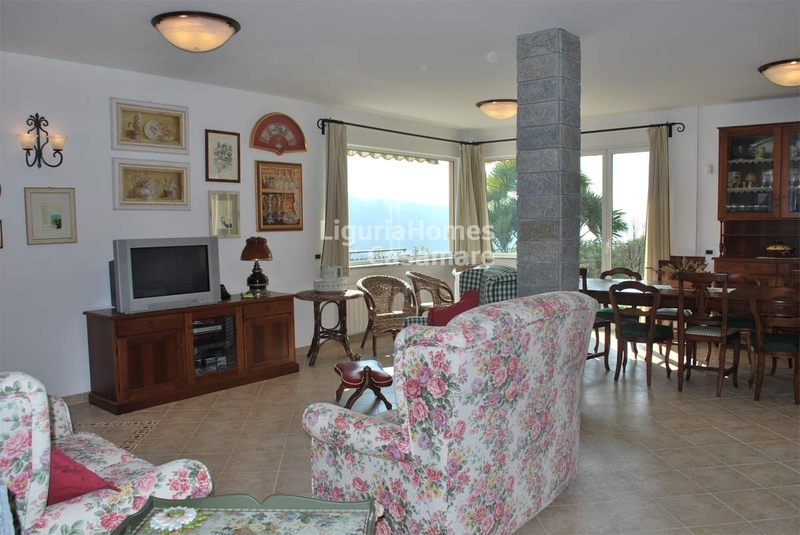 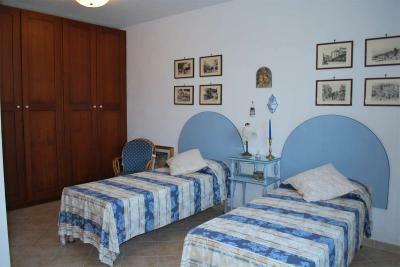 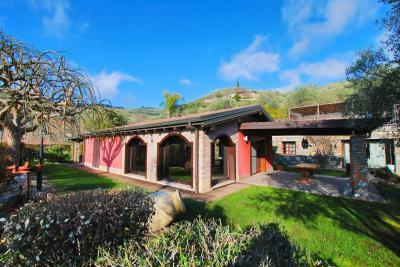 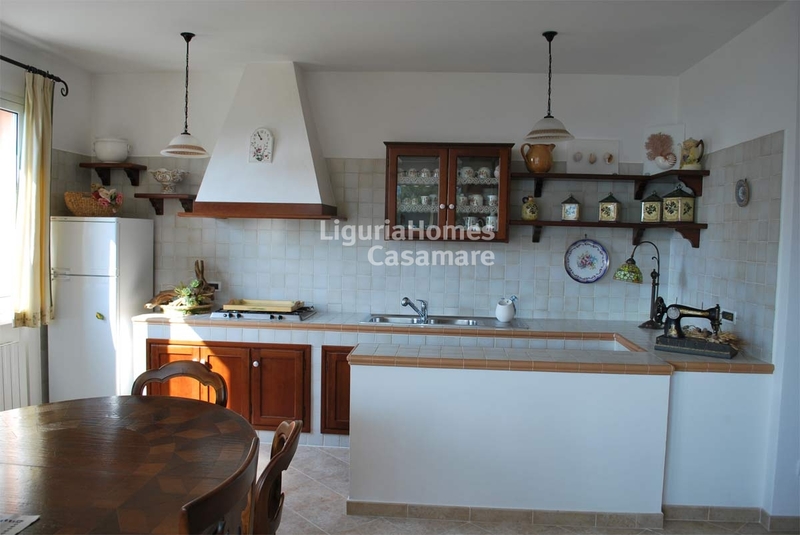 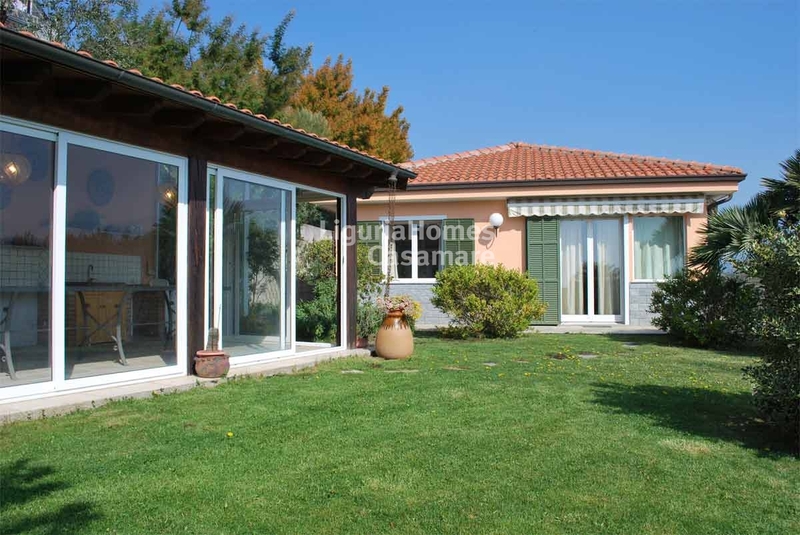 Basement: Large tavern with kitchen, fireplace in typical Luserna stone, bathroom for a total of 90 sq.m. 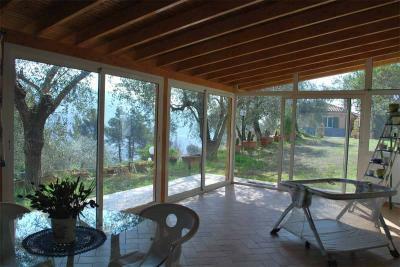 Ground Floor: Entrance, large living room of about 80 sq.m. 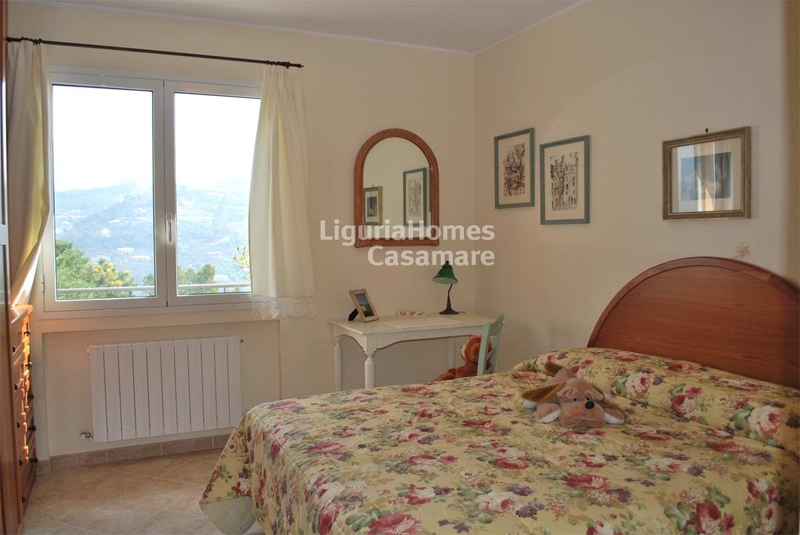 with fireplace and american kitchen, overlooking the garden with the summer covered kitchen completely furnished, bathroom, four double bedrooms, another large bathroom with tub and a laundry room. 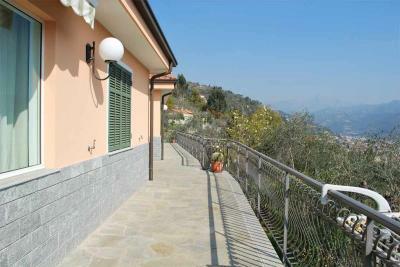 Behind the Villa, we find a dependence of 60 sq.m. 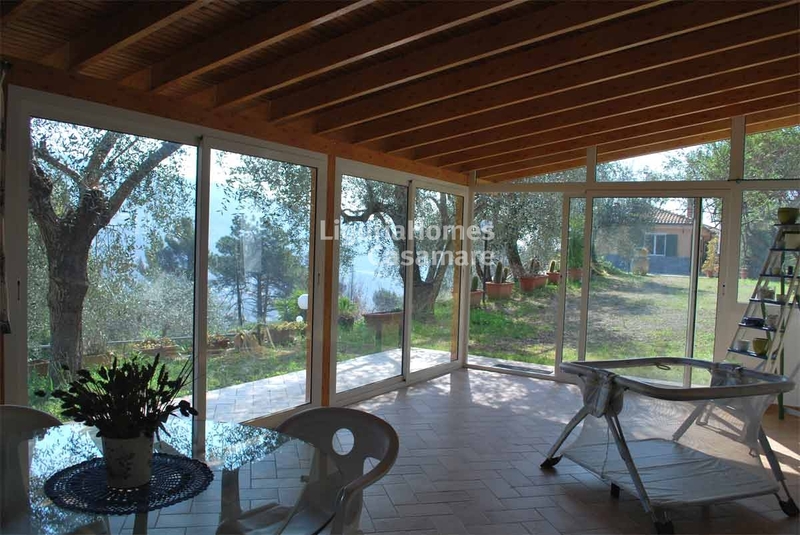 composed of one room, and closed by glass and facing on the flat garden perfect for a pool. To complete this property we have some parking spaces and two woodsheds.